Liam Payne loves being in love. 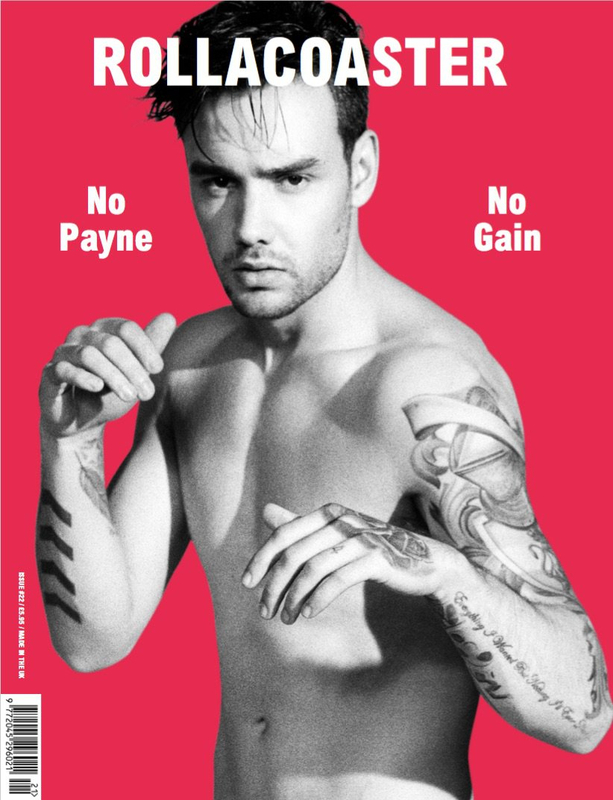 The former One Direction singer, 23, opened up about his relationship with his pregnant girlfriend, Cheryl Cole, in his new cover story interview with Rollacoaster magazine. The couple, who are set to welcome their first child together any day now, met in 2008 when a 14-year-old Payne auditioned for The X Factor while Cole was a judge on the U.K. singing competition. She was married to English footballer Ashley Cole at the time and later wed French restaurateur Jean-Bernard Fernandez-Versini. After splitting from Fernandez-Versini last year, Cole began dating Payne. After months of speculation, Cole confirmed her pregnancy in a photo shoot for L’Oréal and the Prince’s Trust, which was published on the cover of the Daily Mirror on February 23. In the picture, she cradled her baby bump in a long-sleeve black dress.